Every line of this hymn is packed with points of Wesleyan emphasis. You get free grace. You get the faith-works linkage. You get God’s agency and our response. You get the overcoming of sin and the distinction between justification and sanctification. You get the need to work out our salvation and persevere to the end. You get present salvation and eternal life. And you get the overall focus on the saving of our own souls that was the heart of Wesleyan preaching and practice. I’m not a huge fan of the standard tune that this hymn is set to in our hymnal. I do find the words of this hymn to be a wonderful gift to Methodism and the wider church. 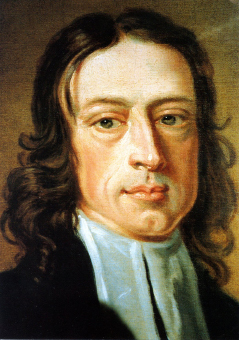 An interesting story about the mundane and spiritual life of Charles Wesley. And a new book to buy, too.